Are you ready for a lockdown? 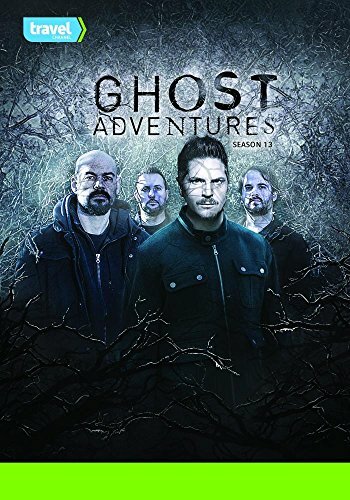 The Ghost Adventures crew set out to investigate the scariest, most notorious, haunted places in the world where they do not always come out unscathed. If you have any questions about this product by Travel Channel, contact us by completing and submitting the form below. If you are looking for a specif part number, please include it with your message.